Donkeys are a good way to transport material in an underground mine. They are reliable, obedient and can stay underground for up to three months at a time without complaint. Even so, no reputable mining company today would use them as a primary means of conveyance. Donkey usage exists only on the fringes, along with tin hard hats and canaries. In hindsight, the move to machines was an obvious one. 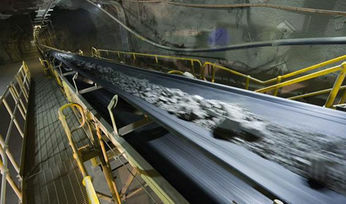 Machines are more reliable, stronger and can stay underground forever. At the time, however, the choice to shift away from donkeys was risky and uncharted. Today's technology has enabled concepts such as remote mining, automated operations, predictive management and modular machine configurations. 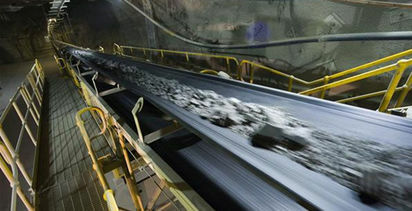 Any one of these concepts represents a new approach that could revolutionise mining operations. Combined, they could revolutionise the industry. In the future, what is viewed as revolutionary today will seem obvious and necessary. With hindsight, our labour-intensive processes will seem as archaic to others as donkeys seem to us. The challenge today is to stop operating in the same ways and instead consider what the future holds and how to generate a competitive advantage from it. 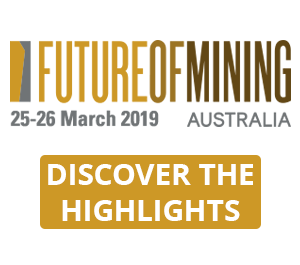 Futurecasting is a powerful tool that we use with global mining companies to think about the future and, in doing so, inform decisions today. By exploring market drivers, pain points, trends and uncertainties in the present and blending them with aspirations, it is possible to imagine potential development pathways and possible futures. We can then look backwards from those points to build a roadmap that answers the question: how do we get there? Futurecasting is not prediction. We recognise that we cannot predict the future and that visions of the future are going to be flawed. We know that we cannot account for that which we have never seen, heard of or imagined. 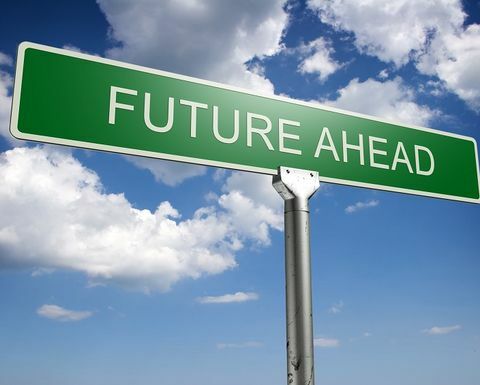 Instead, Futurecasting provides a context to understand changes happening now through an inductive, creative process. It takes participants on a journey where the process of imagining the future is as important as the visions created. In the end, we are less concerned about whether our visions are precisely right or wrong and more interested in what they suggest about our world and businesses. Simplified, the process starts with identifying trends in three broad areas: society, economy and technology. Economic challenges, such the development of the global economy and the resultant impact on commodity demand, sovereign drivers, environmental sensitivities and energy uncertainty will have a significant impact on the mining industry. Technology developments, such as advances in nanotechnology and artificial intelligence, have the potential to change operations. Societal shifts, such as the ageing workforce and expectations around safety and collaboration, could redefine organisational models. We then take these trends and observations and put them together to paint multiple future visions, which we then use to explore the implications and strategic options for the current world. A well-known example of Futurecasting that drove investment strategy is AT&T's ‘You Will' advertising campaign from 1993-94. AT&T imagined a future that included video payphones, automated toll roads and global positioning systems. In all cases, the manifestation of the technology was different from the Futurecast, but the larger themes were right. Assuming that AT&T used this thinking as the basis for its investment strategy, it would have positioned the company very well for the world today. 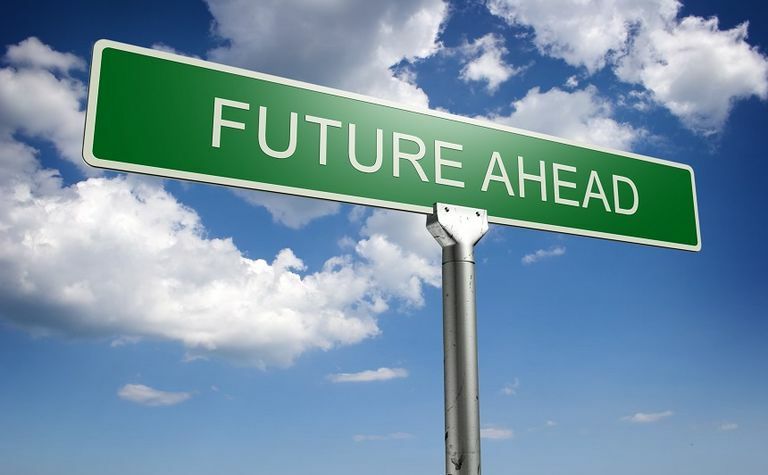 Futurecasting also has the potential to motivate changes in business models. One company we worked with discovered that the opportunity in its industry was not in the company's existing products (in this case, commodity food), but in the customisation and delivery of new and innovative products direct to consumers. Understanding this, it identified a new operating model and is currently shifting from commodity food production to specialised, higher-value services. Through Futurecasting, companies can also influence technology development. In mining, at one time, the idea of a self-driving truck measuring larger than a house seemed absurd. Examining its visions of the future, one company recognised that automation was coming and took the opportunity to invest heavily in making automated haul trucks a reality. Today, haul trucks drive themselves and the company in question is at the forefront of realising the benefits of integrating these trucks into its operations. Whether or not automated haul trucks became a reality because of a mining company's investment, or whether AT&T's investment in commercial GPS gave it an edge, we may never know. What is certain is that an exploration of the future provided a framework for strategy and investment that has allowed these companies to create a competitive advantage and, ultimately, win in their respective industries. 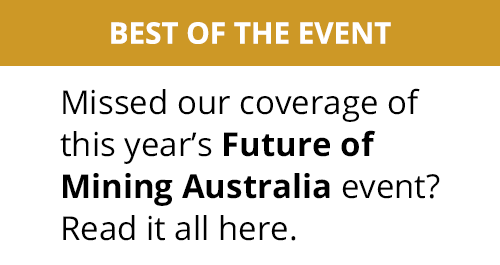 Over the next few months, we will detail some of our Futurecasts and explore some of the trends and technologies that will impact the future of mining. We will also present possible implications for executives, operators and suppliers across the industry and some food for thought around how to shift your business model. We will not predict the future, but we will provide a framework to explore it. There is, however, one prediction that we are willing to make; there will be no donkeys in our visions of the future. Unless, of course, they are automated.